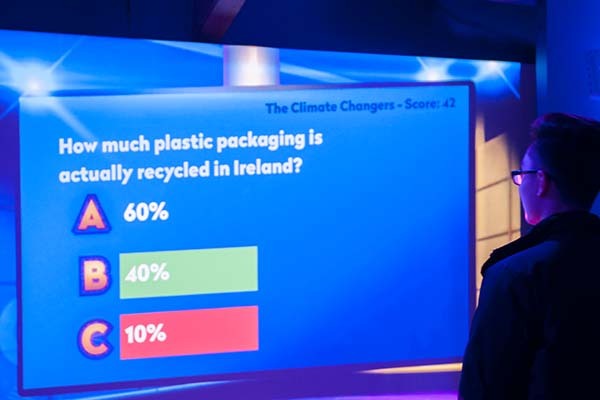 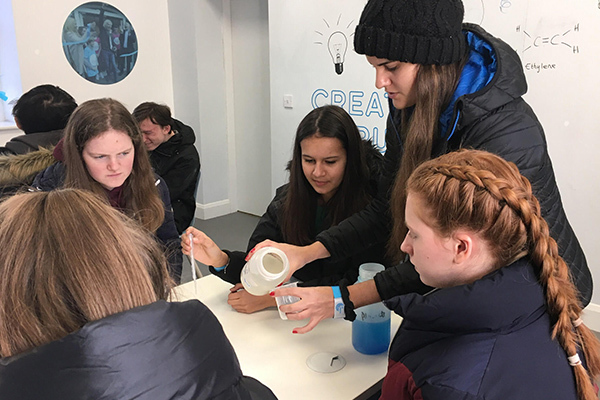 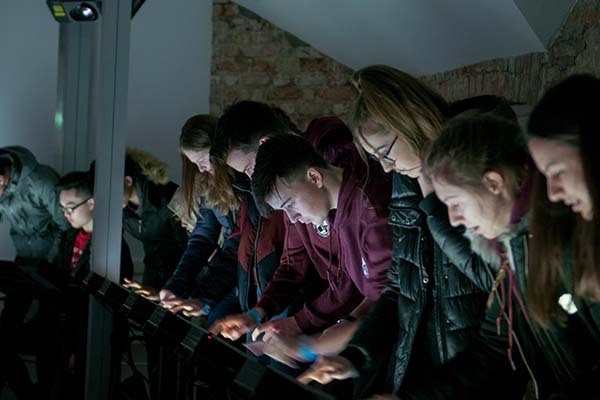 Our 4th year students explored the science behind Ireland’s changing climate on a trip to the Cool Planet Experience in Powerscourt, Co. Wicklow last Friday. 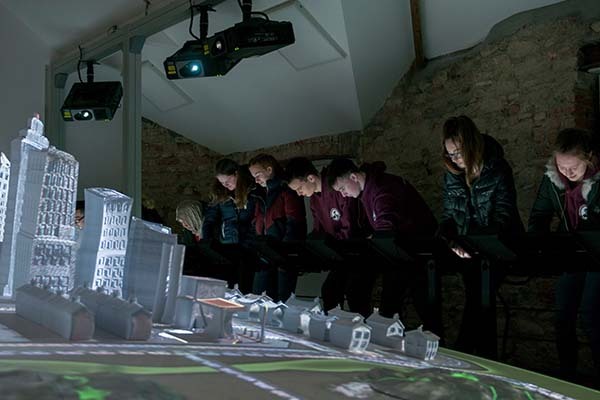 The Cool Planet Experience is an interactive tour that educates visitors on the impact of climate change and how we can take action to reduce our own individual contribution to the problem. 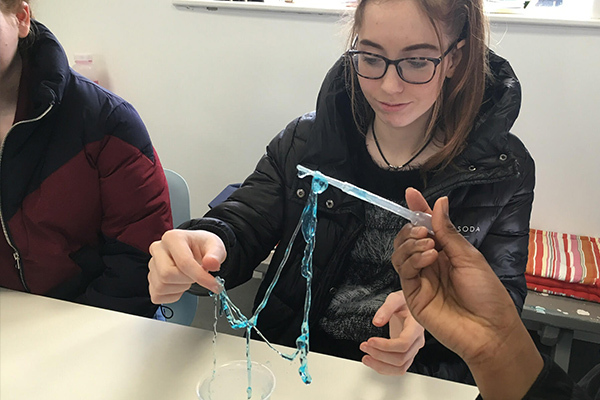 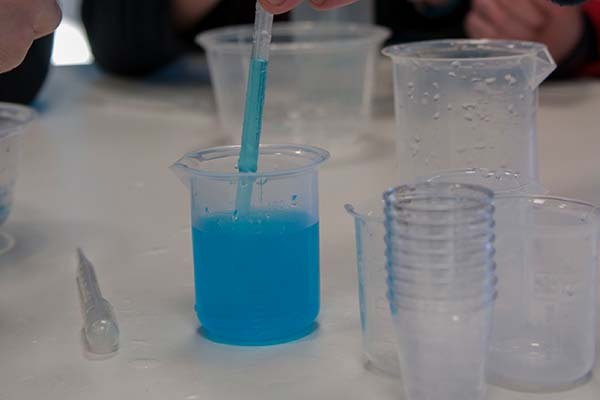 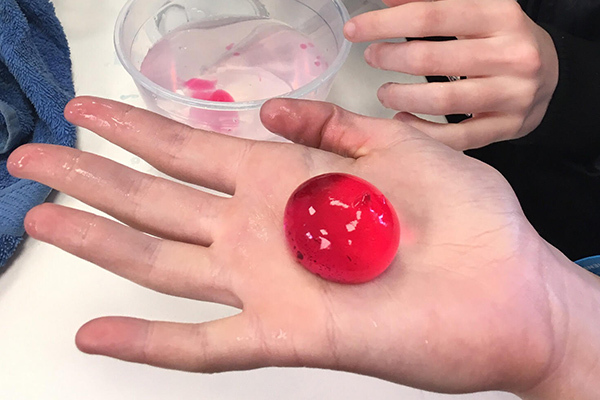 Students also had an opportunity to learn about alginates, a biodegradable alternative to plastic, through a hands-on workshop. 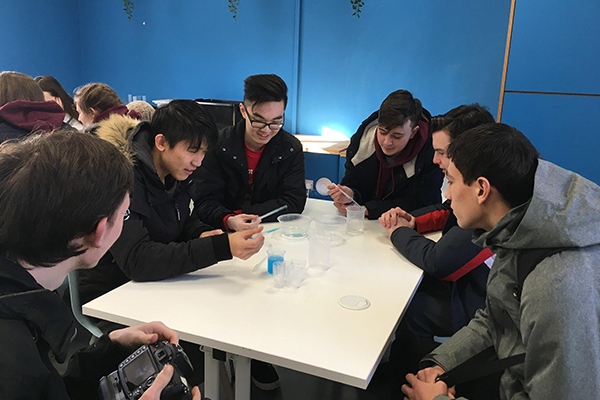 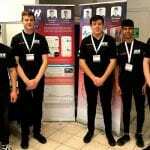 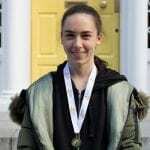 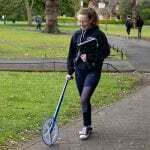 The trip was part of our 4th year’s Green Initiative module, which is looking at ways to deal with litter and waste here in the Institute, as well as the world around us.